Thank You to all our wonderful passengers! 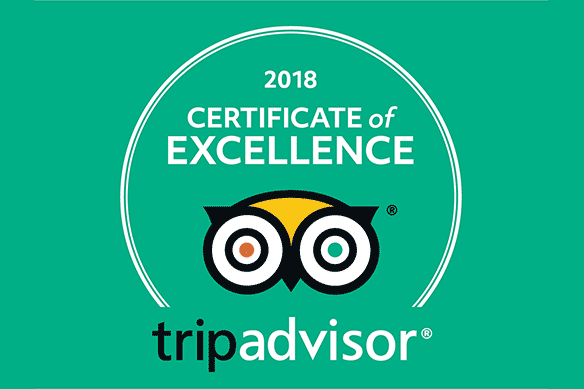 We’re very pleased to announce that Yardie Creek Boat Tours has been recognized with a 2018 Certificate of Excellence by TripAdvisor. The certificates are based on gaining consistently great reviews on the website. TripAdvisor.com is the world’s largest travel website. Only select businesses receive a Certificate of Excellence!